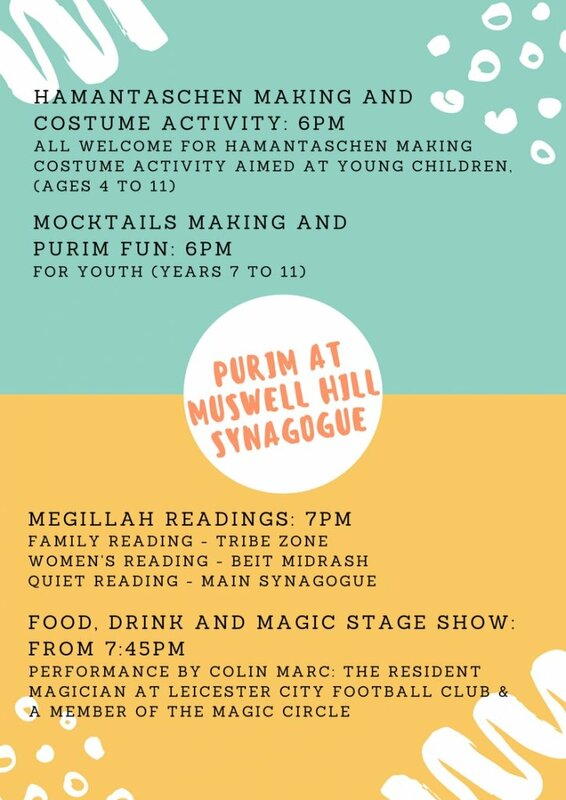 Join us an evening of fun, food and Megillah readings. Details in poster below. 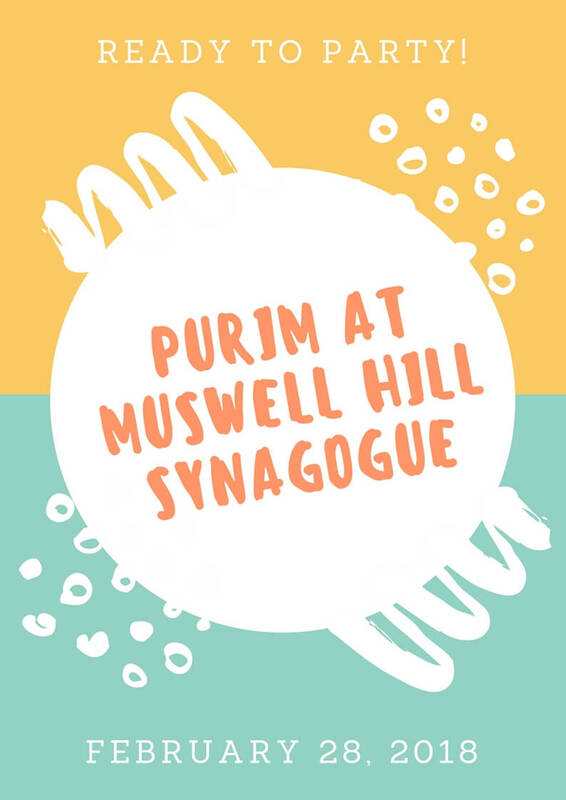 In addition to details below please note there will be Shacharit and Reading at 7:00am.